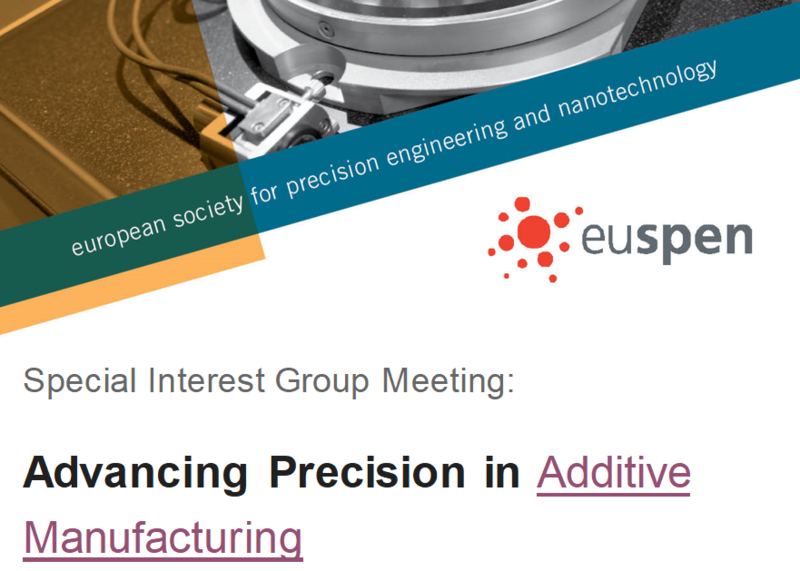 A special PAM² session will be held at the 6th Special Interest Group meeting: Advancing Precision in Additive Manufacturing which will take place between the 16th-18th September 2019 at École Centrale de Nantes, France. In this half-day long session, several PAM² ESRs will present their latest results on advancements in precision additive metal manufacturing. To read more about the special PAM² session or the Special Interest Group meeting: Advancing Precision in AM, visit the website of SIG meeting 2019. If you would like to present your own research work at the SIG meeting, then you can submit a short abstract here. The deadline for the short abstracts is 23rd April 2019.